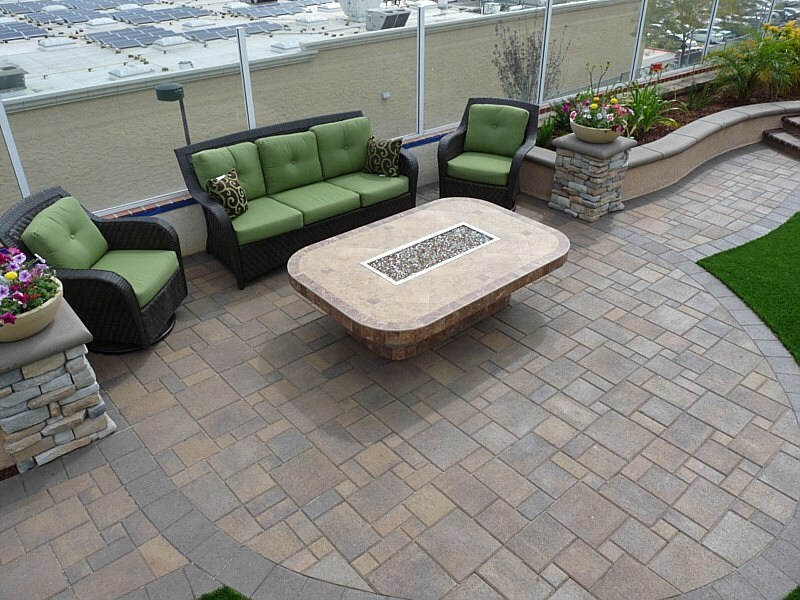 Patios are a crucial part of your landscape. 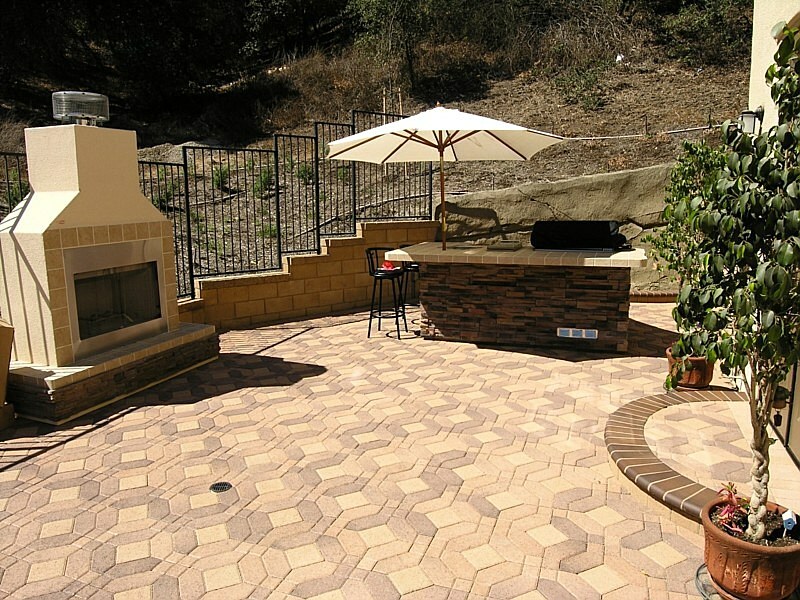 This is where you can bring family and friends together for a barbeque or just relax and enjoy the sights on a nice day. 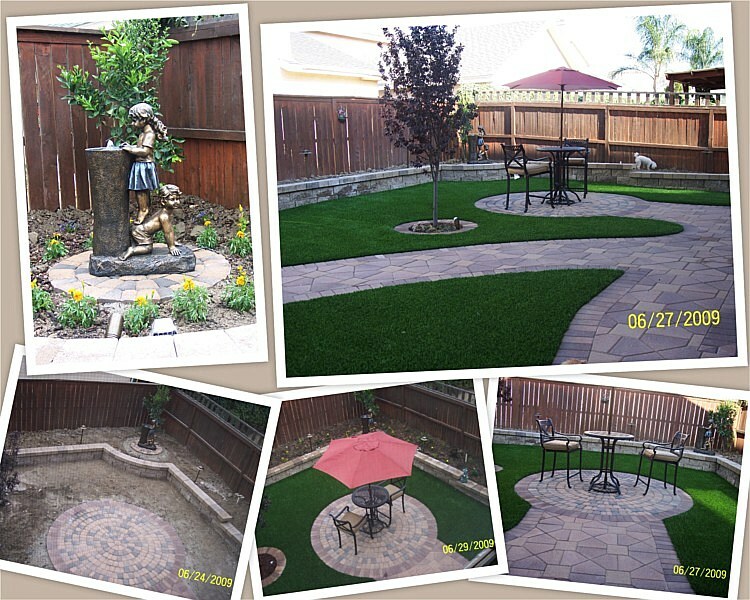 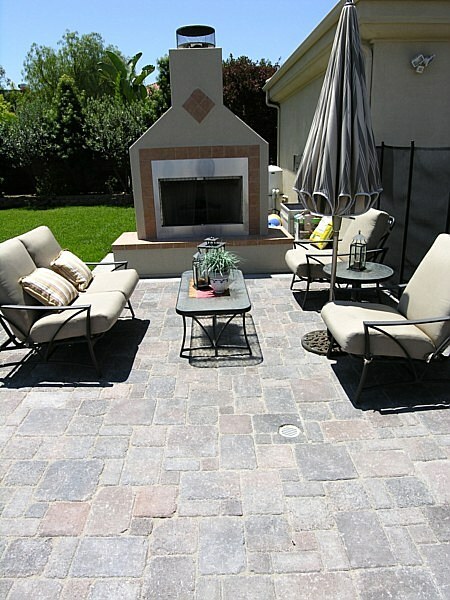 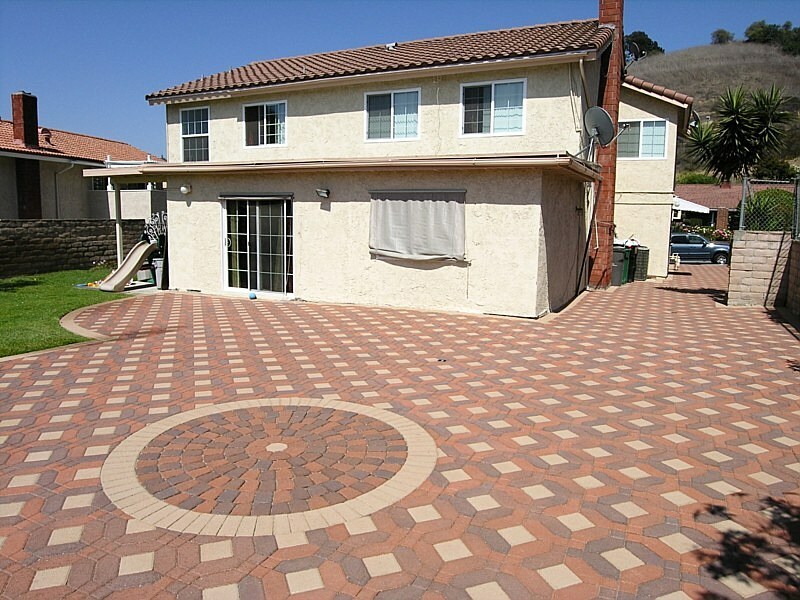 Modern Paving offers incredible contemporary patio paving with our beautiful pavers in San Jose and surrounding areas. 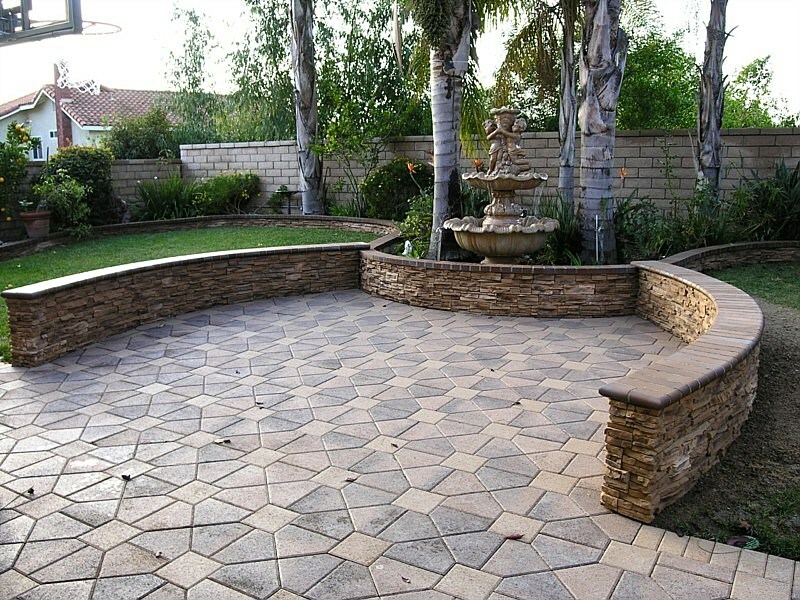 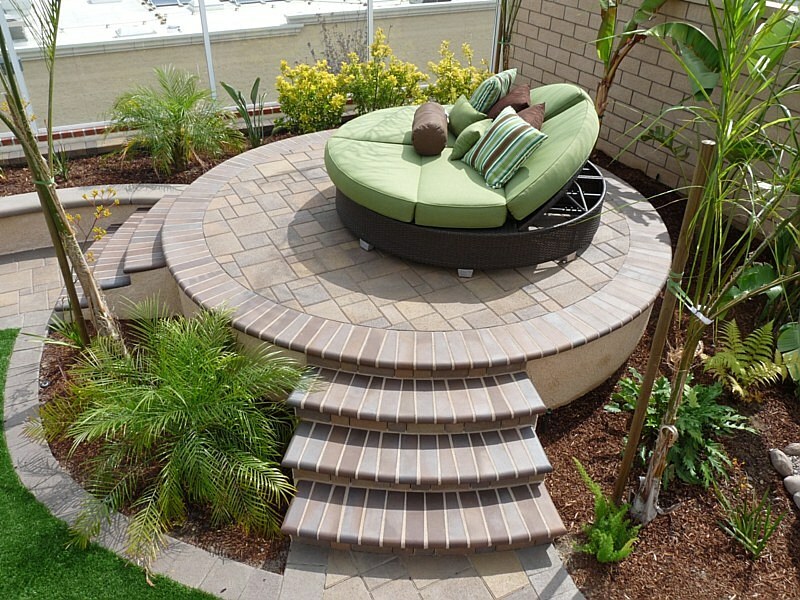 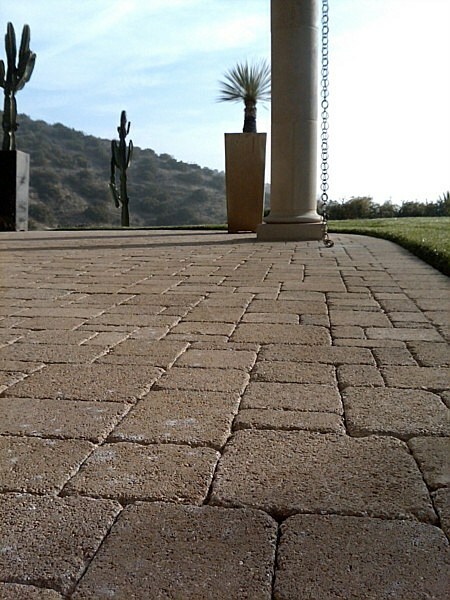 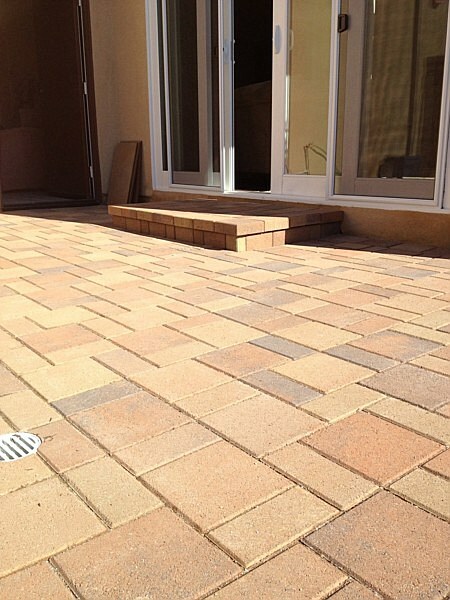 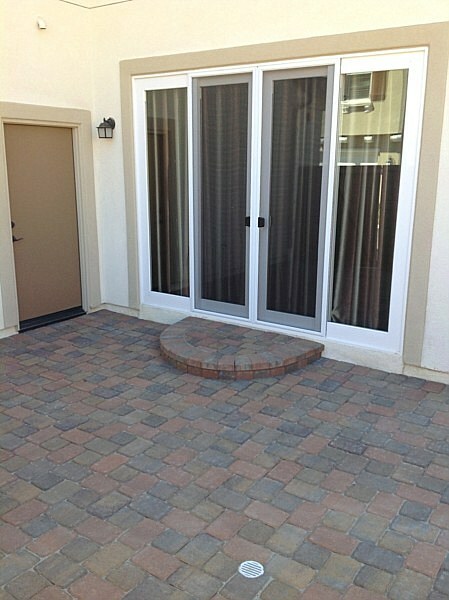 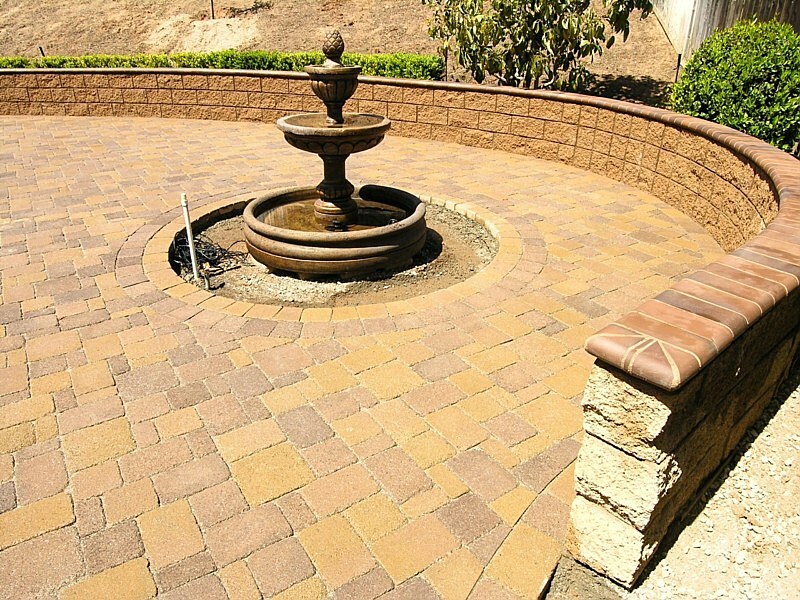 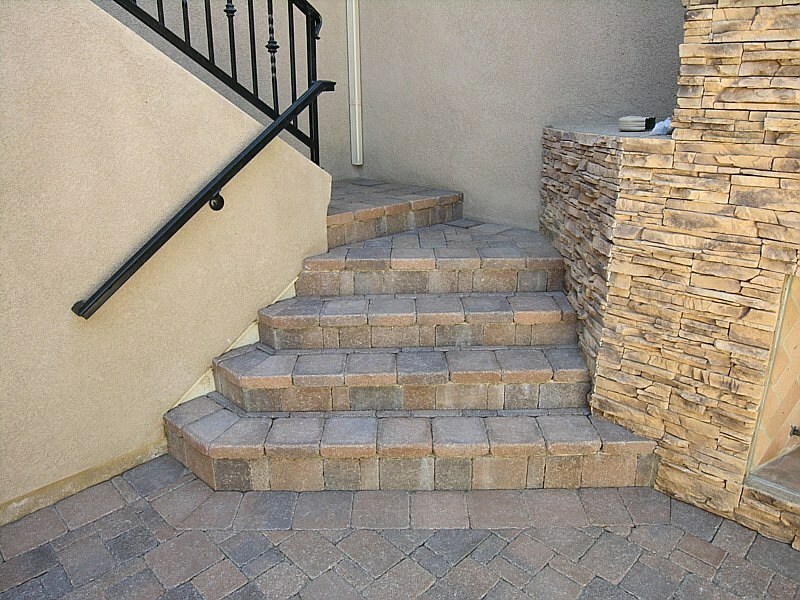 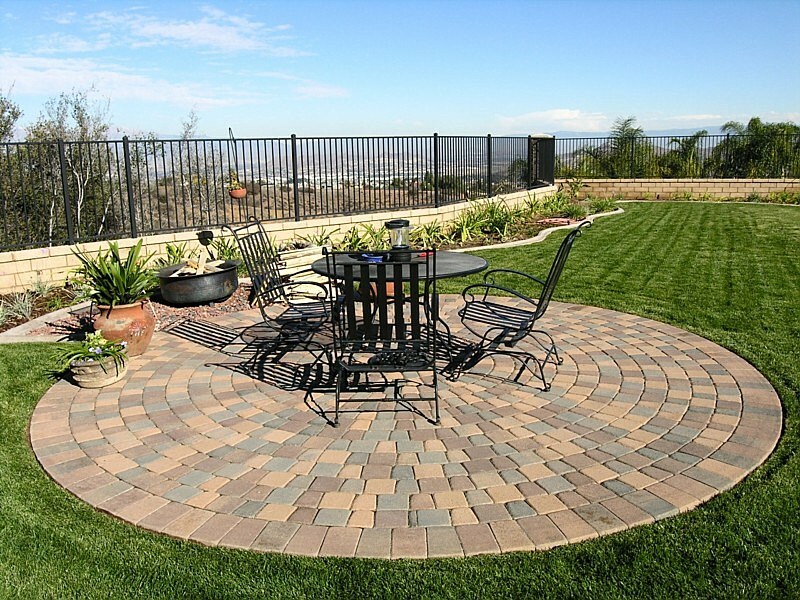 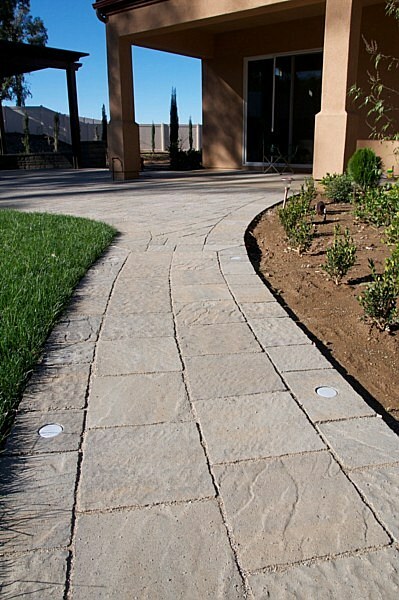 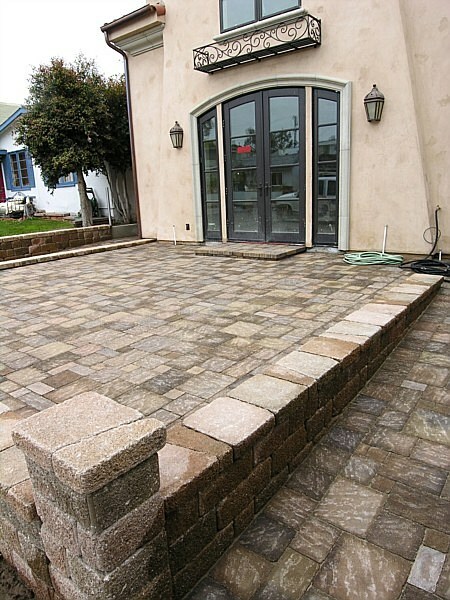 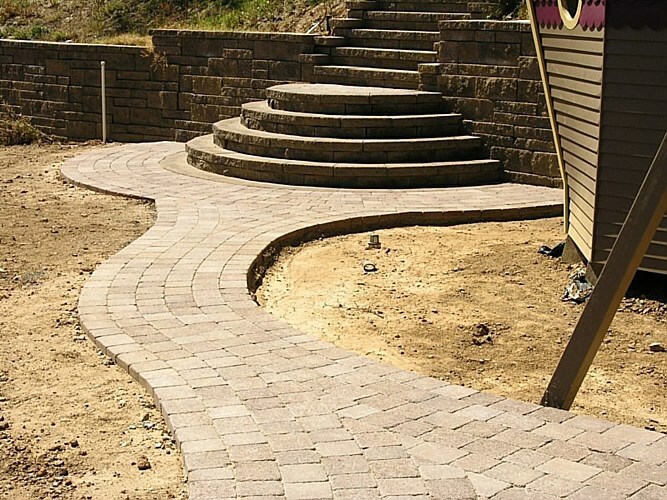 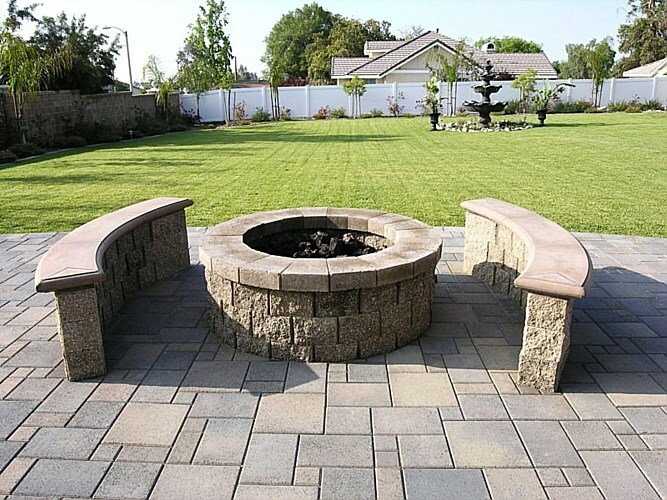 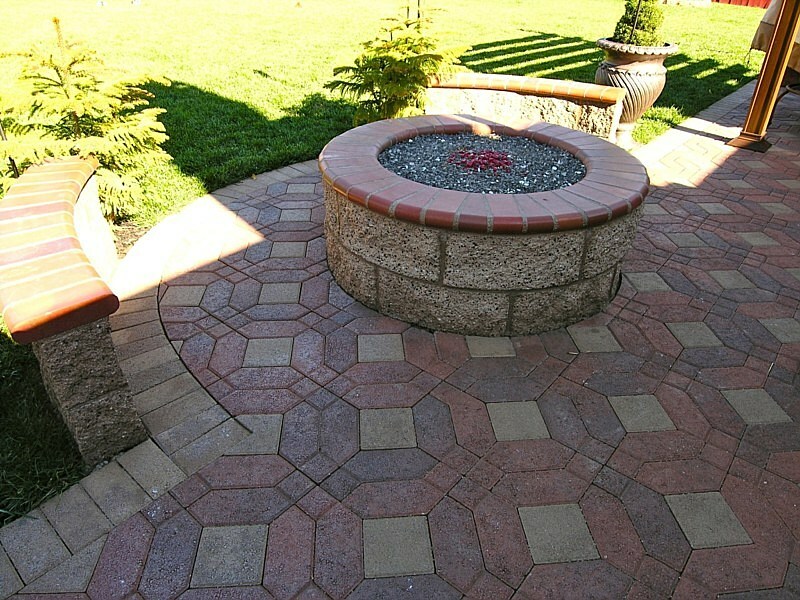 Patio pavers will make an amazing addition to your landscape. 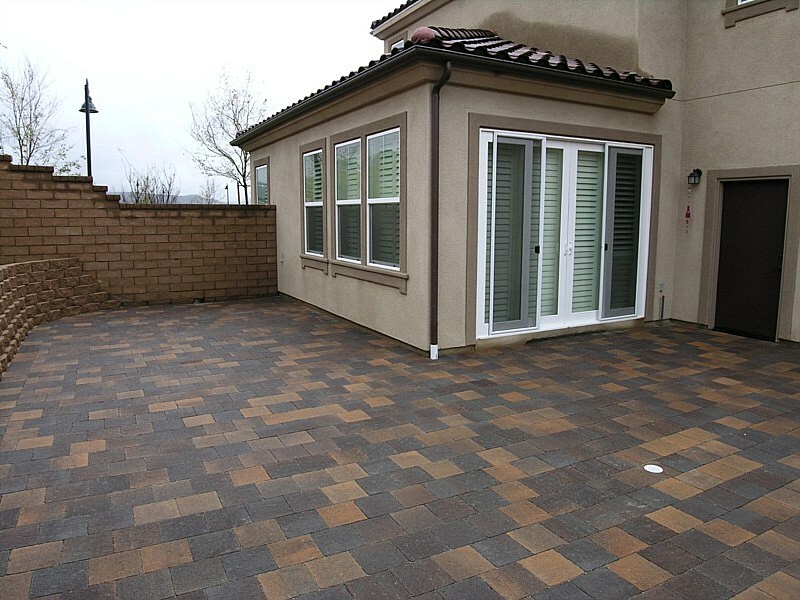 Not only are our pavers in San Jose beautiful, they are much more durable than all other hardscape options currently on the market. 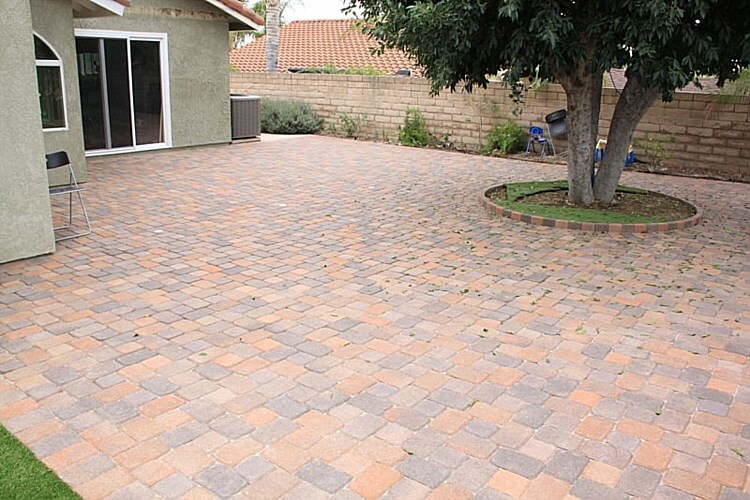 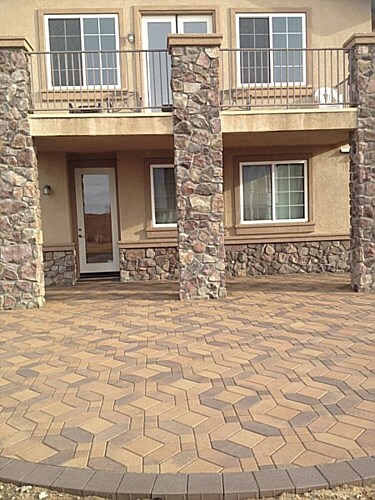 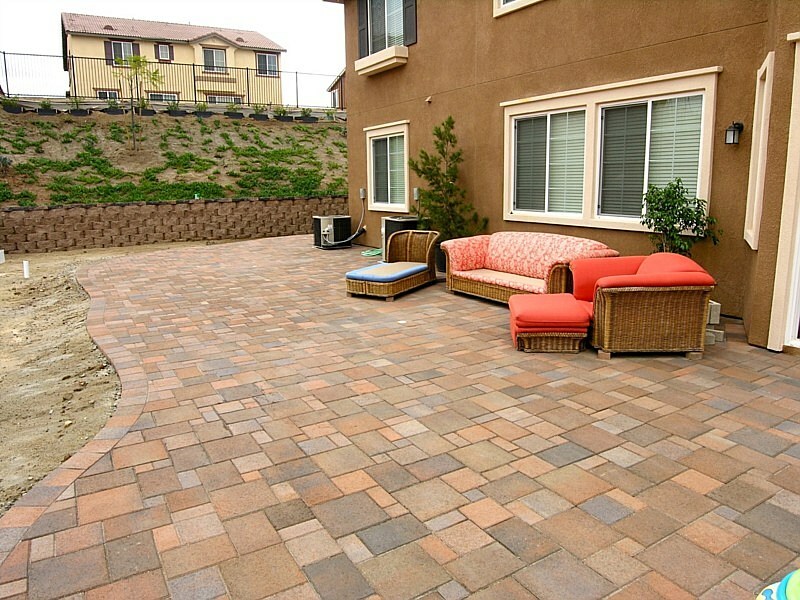 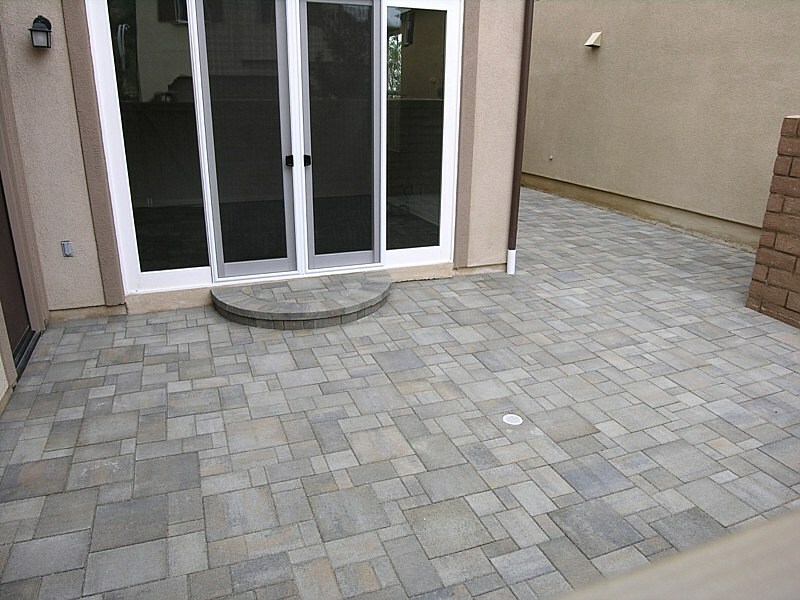 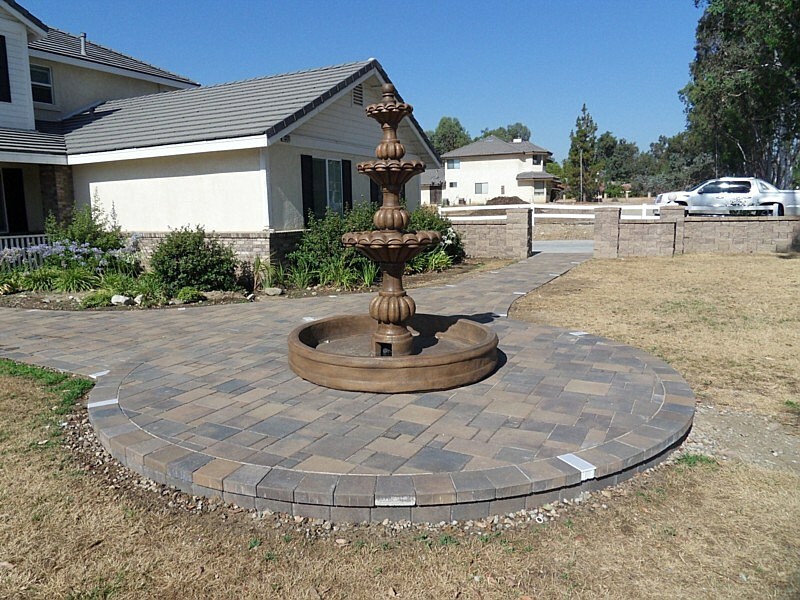 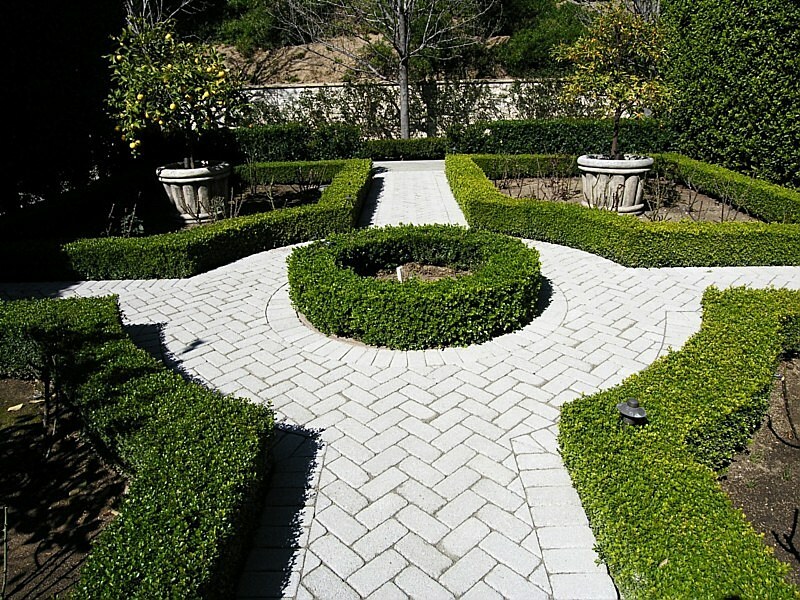 With pavers, you do not have to worry about yearly maintenance or complete replacement. 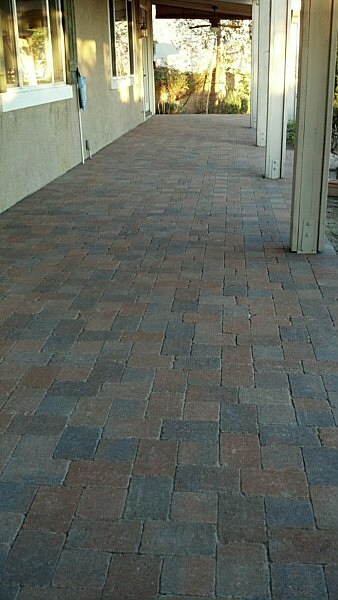 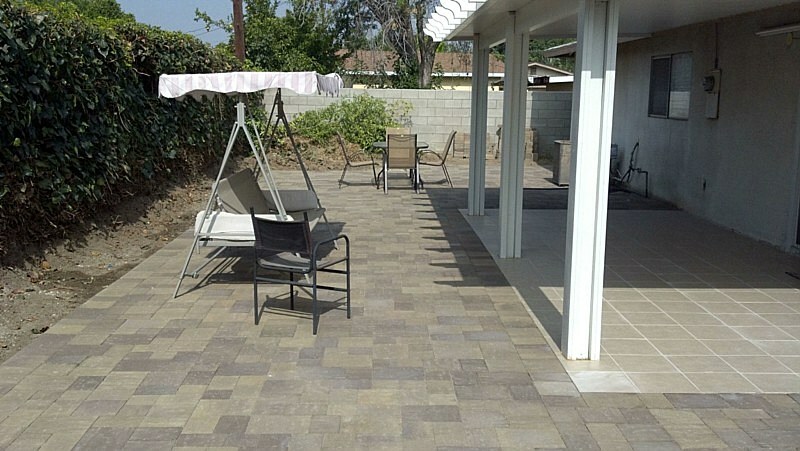 The lifespan of contemporary pavers is definitely well worth the investment. 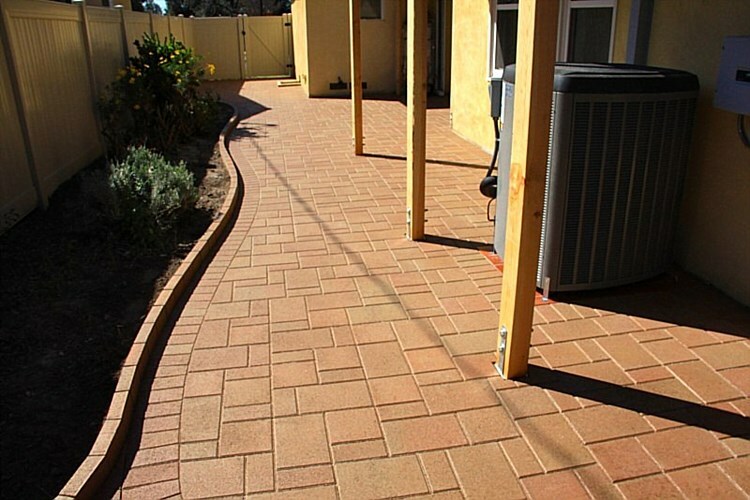 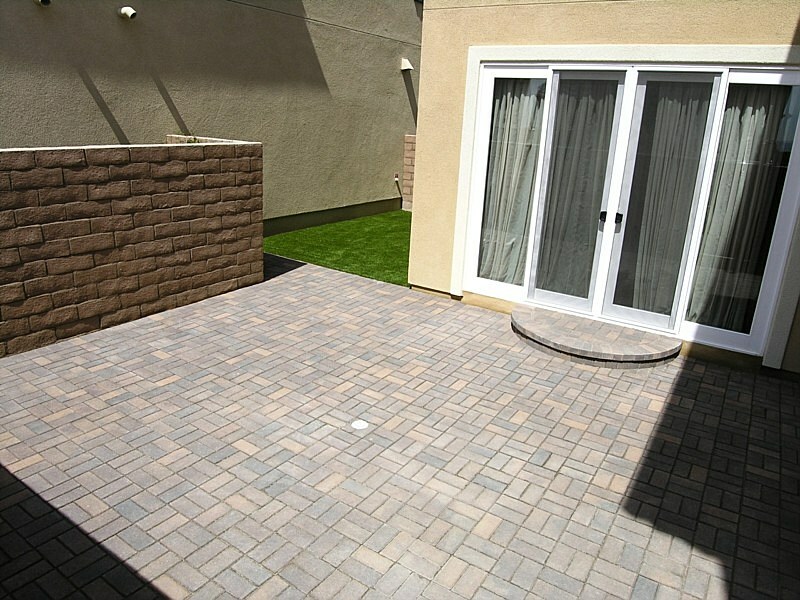 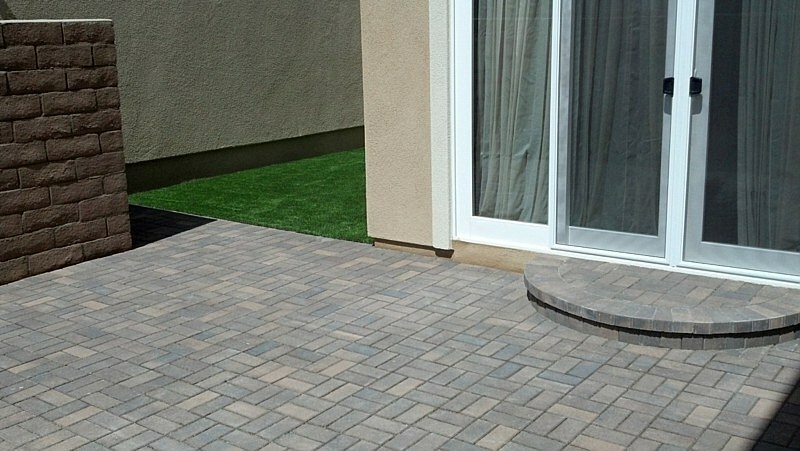 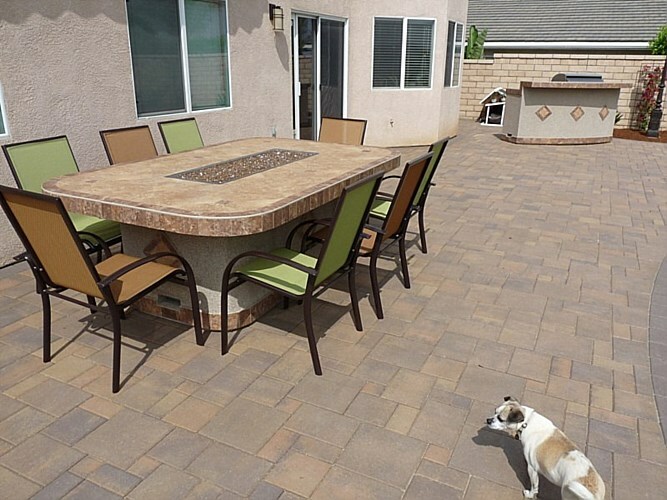 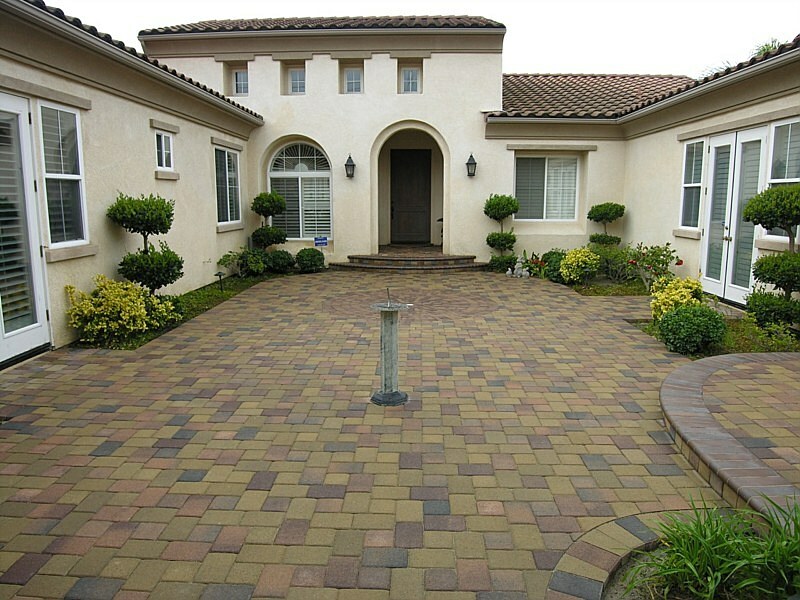 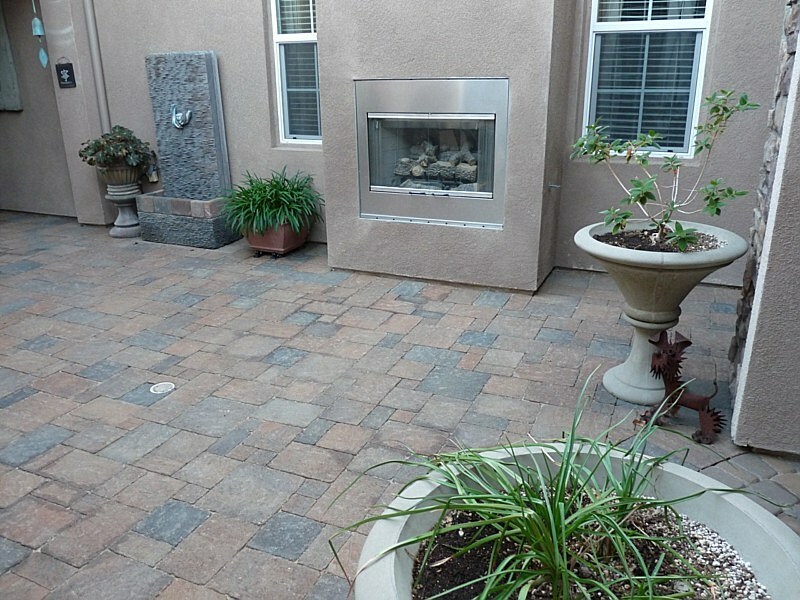 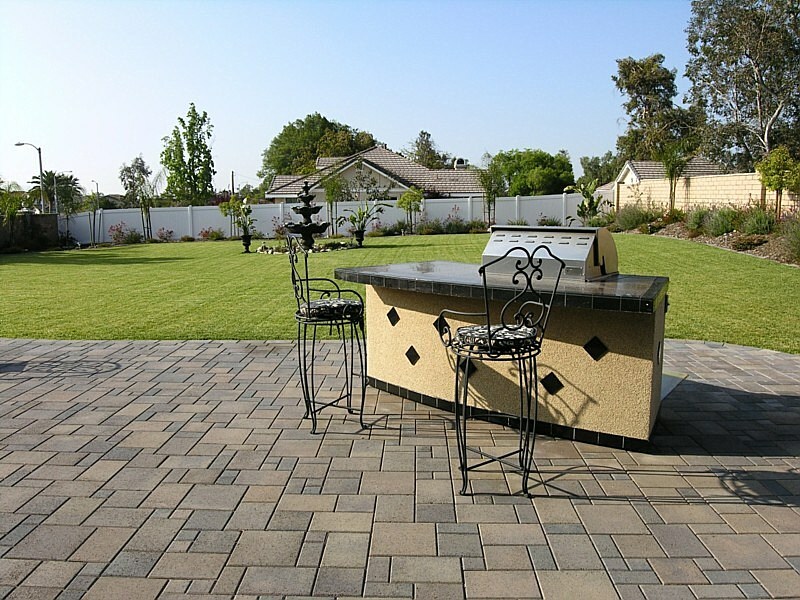 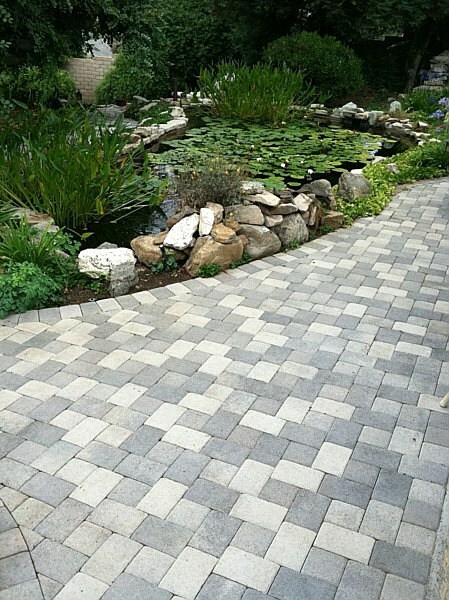 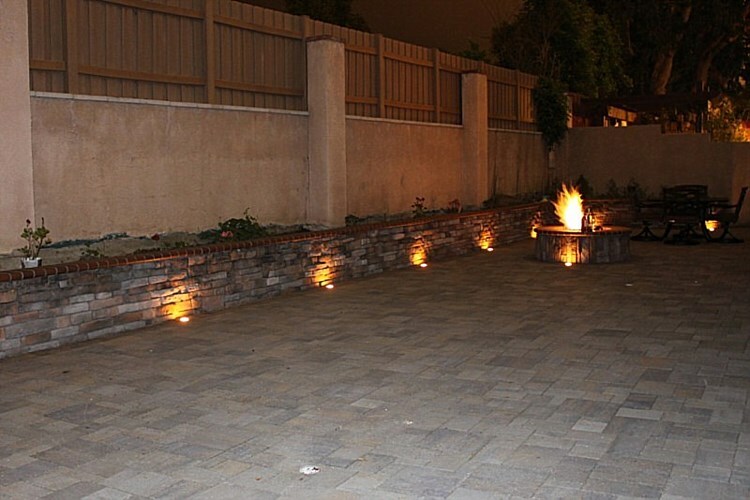 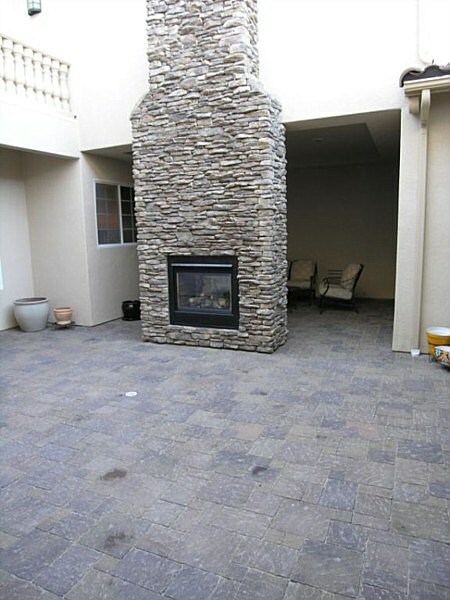 If you need patio pavers installed in the Bay Area, San Jose or surrounding areas, Modern Paving are the professionals you will want for the job. 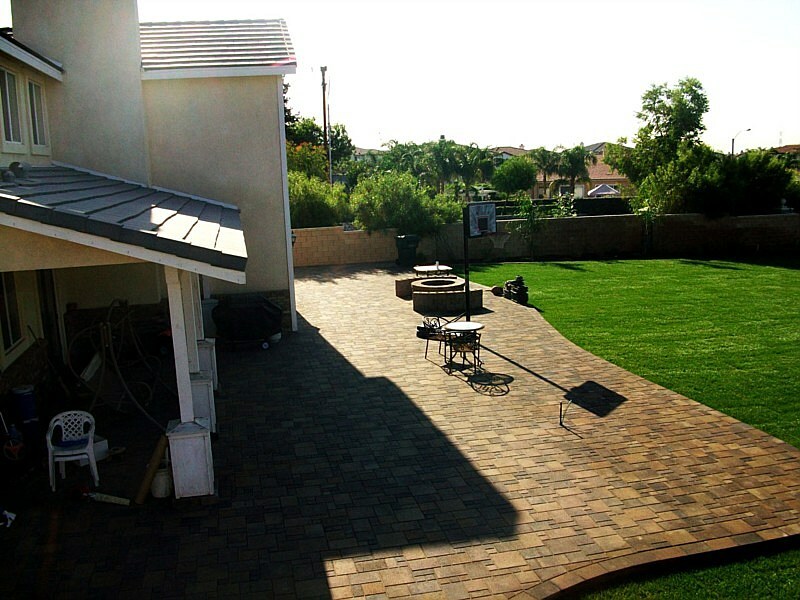 With 25 years in the paver, hardscaping, and landscaping industry, you can trust us with your outdoor living. 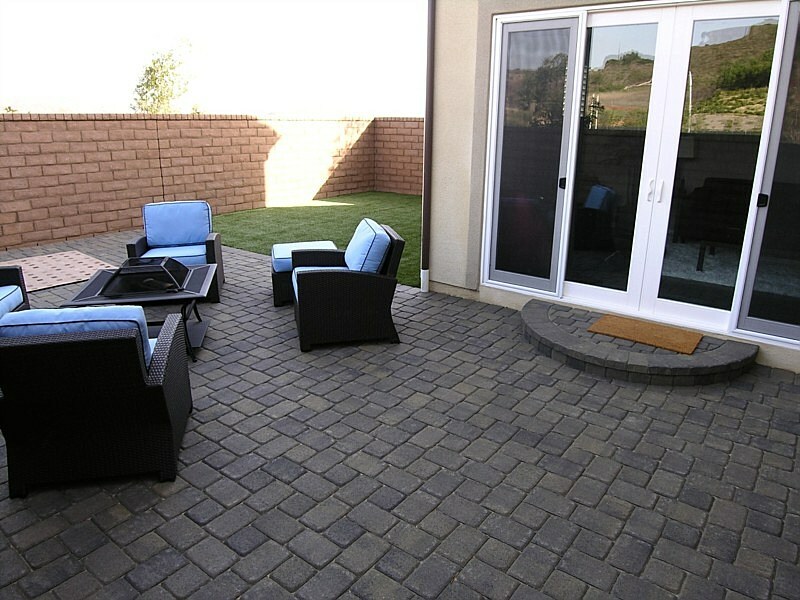 Contact us today for a free consultation on patio paving.